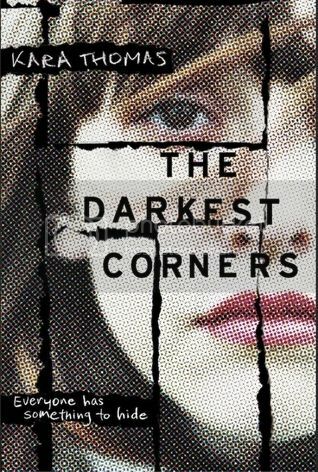 "For fans of Gillian Flynn's Dark Places and Stan Shepard's Pretty Little Liars, The Darkest Corners is a psychological thriller about the lies girls tell, and the deadly truths those lies become. There are ghosts around every corner in Fayetteville, Pennsylvania. Tessa left when she was nine and has been trying ever since not to think about it after what happened there last summer. Memories of things so dark will burn themselves into your mind if you let them. Callie never left. She moved to another house, so she doesn't have to walk those same halls, but then Callie always was the stronger one. She can handle staring into the faces of her demons - and if she parties hard enough, maybe one day they'll disappear for good. But ever since she left, Tessa has had questions. Things have never quite added up. And now she has to go back to Fayette - to Wyatt Stokes, sitting on death row; to Lori Cawley, Callie's dead cousin; and to the one other person who may be hiding the truth. Only the closer Tessa gets to the truth, the closer she gets to a killer - and this time, it won't be so easy to run away." I would like to thank Random House Children's & NetGalley for a copy of this e-ARC to review. While I received this ebook for free, that has no impact upon the honesty of my review. One of the most twisted rides you'll ever go on, nothing is as it seems - not for the characters or the reader; this story is just one giant bombshell, caught in the moments just after detonating. I can't say that it's what I was expecting, but it absolutely surpassed anything I could have imagined. Simply riveting. This is a fantastic blend of real and imaginary situations, all swirled together until one can no longer discern the real from the created. 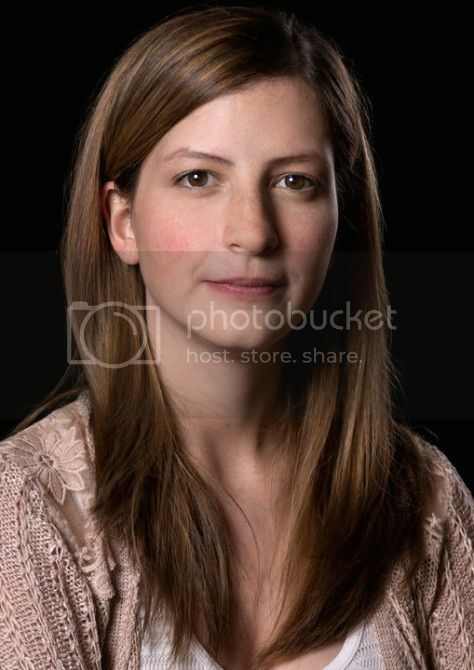 Told from Tessa's point of view, we are granted interesting insights into information that could potentially change the outcome of the whole story. Only piece by piece, and almost grudgingly, does Tessa share her thoughts with the only best friend of her childhood, Callie. A childhood cut ridiculously short for both girls, just in different ways. Witnessing the struggles that both Tessa and Callie go through is almost physically painful. It's impossible not to feel something for them. However what you feel will likely change paragraph to paragraph. On the outside Tessa appears only somewhat damaged, while Callie seems fairly normal. But then the faces we show the outside world very rarely reflect who we feel we are on the inside; Callie and Tessa are no different, hiding behind various facades. Given what they've gone through though, well that's pretty understandable. Having been apart for the past ten years means they have to redefine their friendship, if indeed that's what they still are. And all this: their relationship, their shared purpose, and everything that hangs in the balance, it's all condensed into a few short weeks. The pacing of this story is spot on, from the very first page to the very final page. It's a brilliant blend of the intimate and the public, combining those things that a person shares with others, and those they may not even acknowledge themselves. And it's masterfully done, showing us the story through Tessa and the world at large. What Tessa feels seeps into the pages so heavily that it's well nigh impossible for those emotions not to leach off the very page and into your skin as you read. Yet, as with those few people in her life that matter, she still manages to mostly stay behind the barriers she learned to erect very early on. Barriers she's struggling to maintain, even against herself. I simply loved this book! It just takes everything you think you know and turns it on its ear. You'll go in a different person than the one that comes out. And that is the mark of an incredibly well thought out and beautifully crafted story. Even those parts that have a basis in truth are so twisted you'll begin to question the reality and honesty of those external truths. When you can no longer tell fact from fiction the author has done their job; more than just found their job they've set a new standard for the genre. Heaven help those that publish in the same genre after this book; they've got incredible new heights to attain just to stay in the game. is is a thriller I will definitely read again and one that I know will be hard to beat!